Dent Removal | San Angelo, TX - Angelo Dent Removal Inc. Welcome to Angelo Dent Removal Inc. When you do business with Angelo Dent Removal Inc. you can be sure you are in good hands. 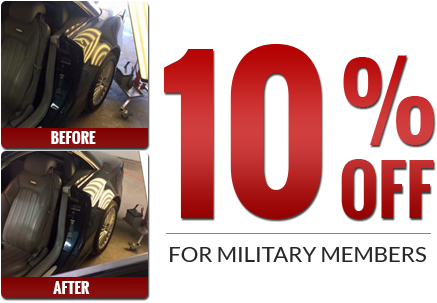 At Angelo Dent Removal Inc. we offer the most reputable and professional automotive services in paintless dent repair in the San Angelo area. Professionally owned and operated, we strive to make your visit personable and worry free. 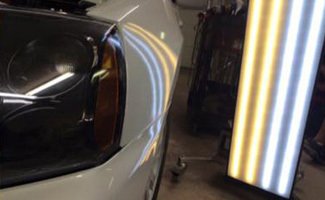 We offer fast & reliable auto service in paintless dent repair, door dings, and minor dents. We are also a hail damage specialist. Count on the experts at Angelo Dent Removal Inc. to provide the highest standards of service in the industry and help you avoid those automotive pitfalls down the road. At Angelo Dent Removal Inc., we specialize in providing prompt and professional service for all your automotive needs. Each member of our team is here to serve you and provide you the peace of mind only Angelo Dent Removal Inc. can deliver. 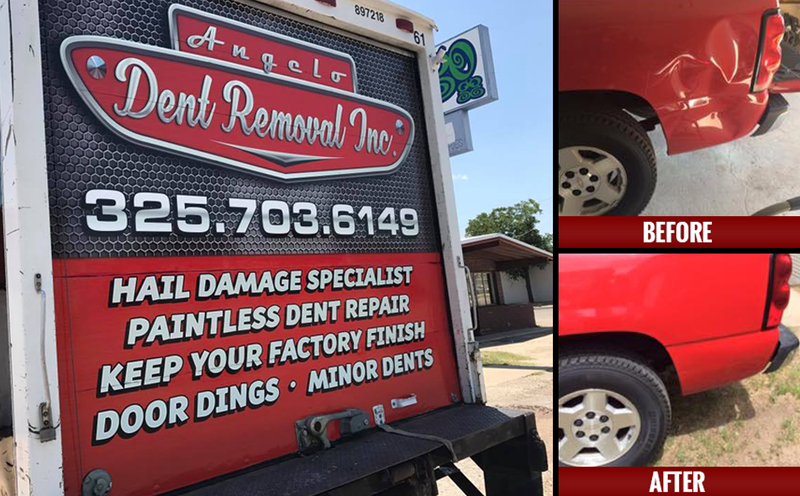 Choose Angelo Dent Removal Inc. of San Angelo, TX for all of your automotive needs and take advantage of our excellent customer service. Contact us at (325) 340-1844 for further information. Do you have a door ding or damage from hail? 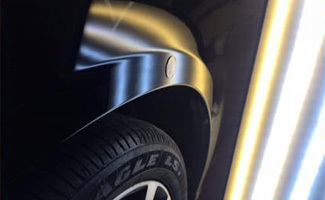 As a leading provider of paintless dent repair, we take pride in offering the best paintless dent removal. We are dedicated to serving the needs of our customers each and every day. Angelo Dent Removal Inc., started dent removal in 1991. 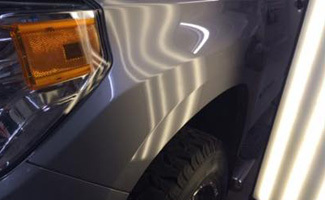 The process pushes the metal back to its original form by working from behind the damage to remove the dents, saving the vehicle's original finish and metal structure, without painting or filler. This method can be used on virtually the entire surface of the vehicle. Restoring it to a like new condition, saving you time and money. We have a strict no drilling policy while doing this process. We offer free estimates and specialize in hail damage repair. We appreciate your business.